Designed to slot neatly into the Argos Home Squares storage unit or for use on their own, these handy boxes will help you get organised. They're great for arts and crafts, toys, or anything else you need to store. They have a pop up style assembly and can be folded down flat when they're not in use. Box size H28, W28, D28cm. 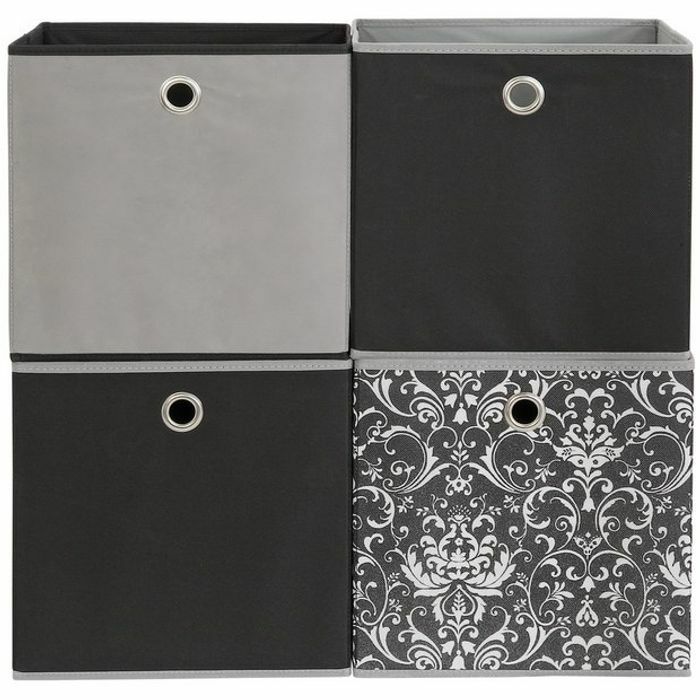 Great price for these storage boxes! Thank you for sharing, I've been needing new storage for my room for a while so this is really handy. This is a great find and a brilliant price thank you for sharing this offer. Absolutely amazing deal! Thank you so much for sharing this, I'm really needing new storage boxes as mine are falling to bits!